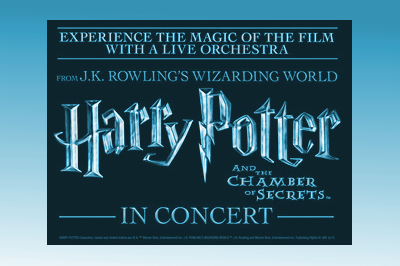 Don’t miss this wizarding treat as Harry Potter and the Chamber of Secrets comes to the SSE Hydro Glasgow in this special concert and film screening. The previous tour of Harry Potter and the Philosopher’s Stone with a live orchestral accompaniment was a massive hit , and this show on Thursday 9 December will be another smash. Tickets for the show go on general sale from Wednesday 7 June 2017.